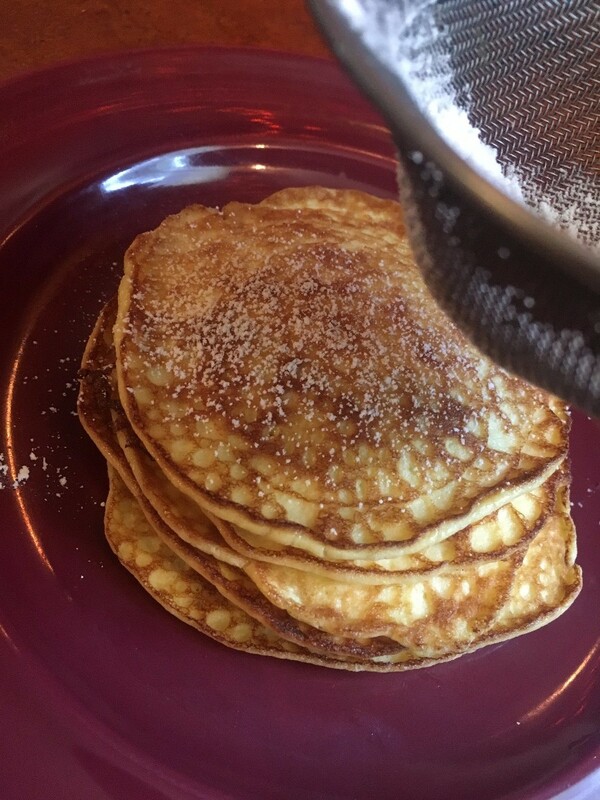 These delicious, rich pancakes are easier to make in a smaller size. 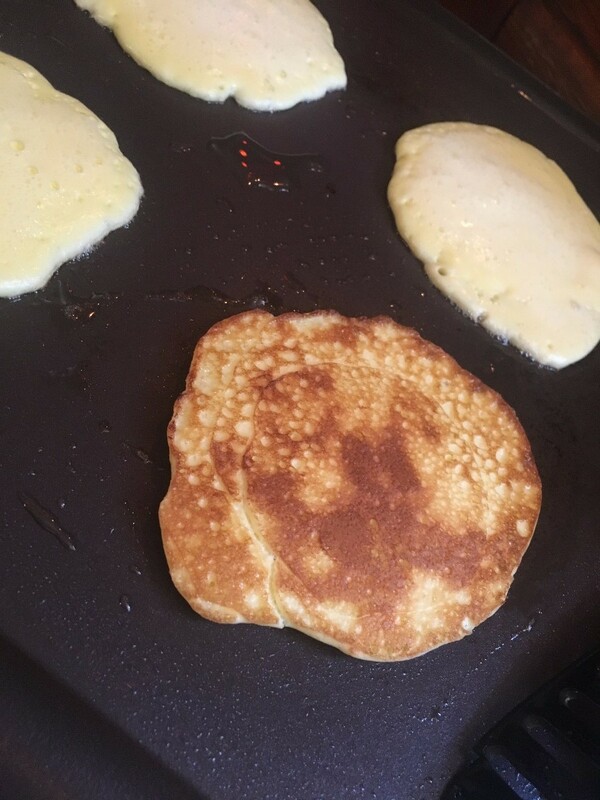 This is a guide about mini cream cheese crepes. 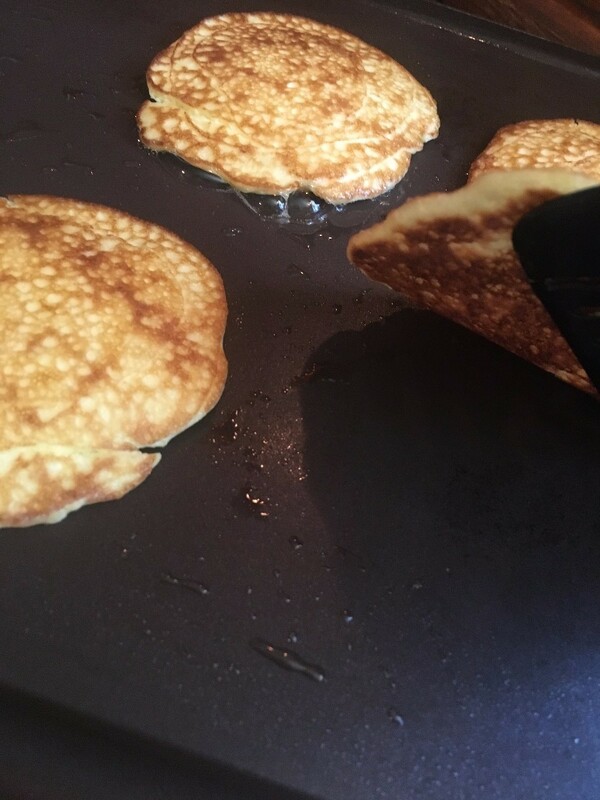 These tiny little crepes are so good and so easy to make, even for those who swear they can never get a crepe right! 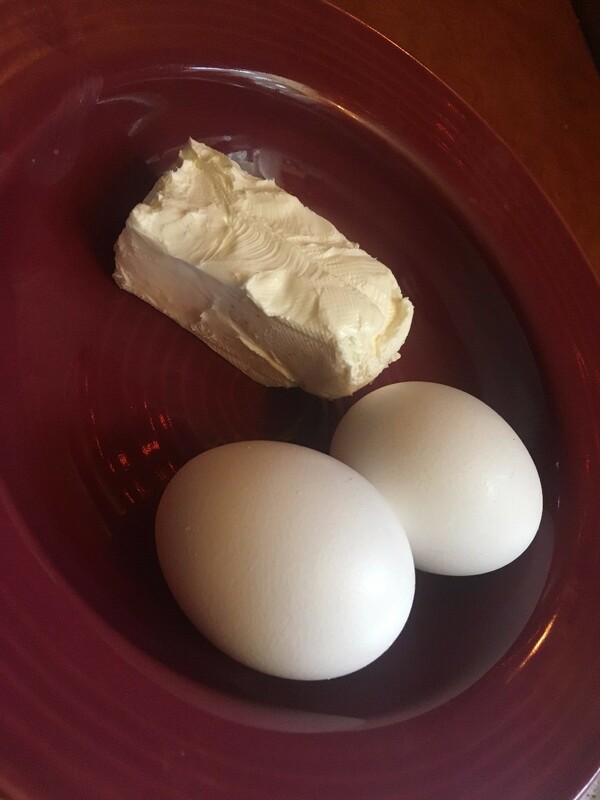 All you need is some cream cheese and some eggs and voila! 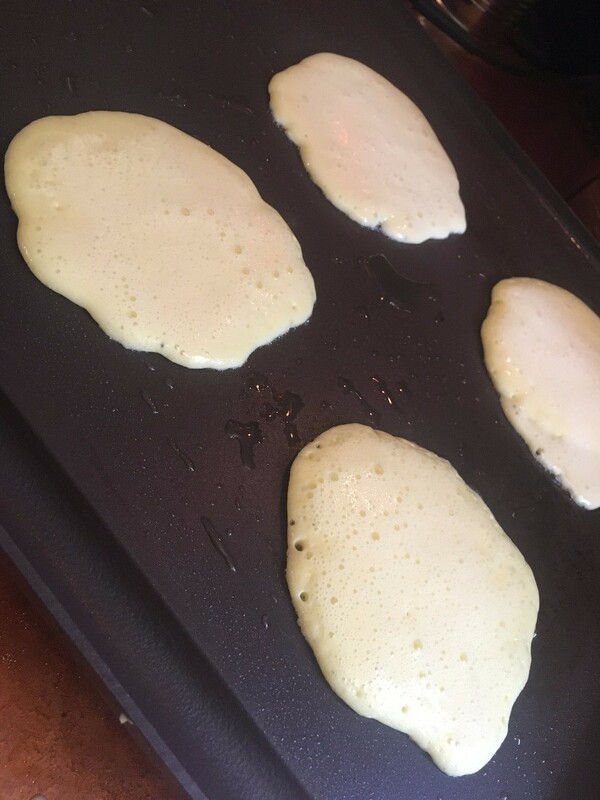 Perfect little low carb crepes. They're custardy, velvety and guilt-free. You will love them! 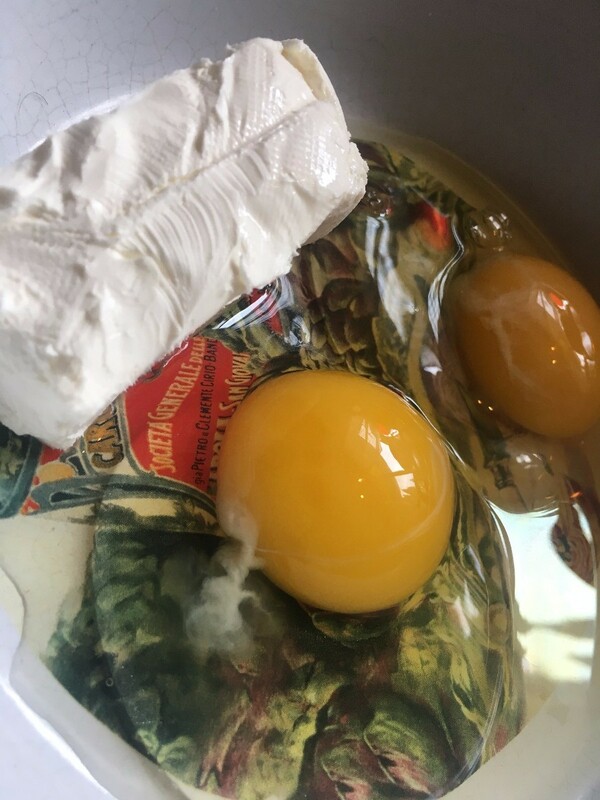 Blend together the eggs and the cream cheese. 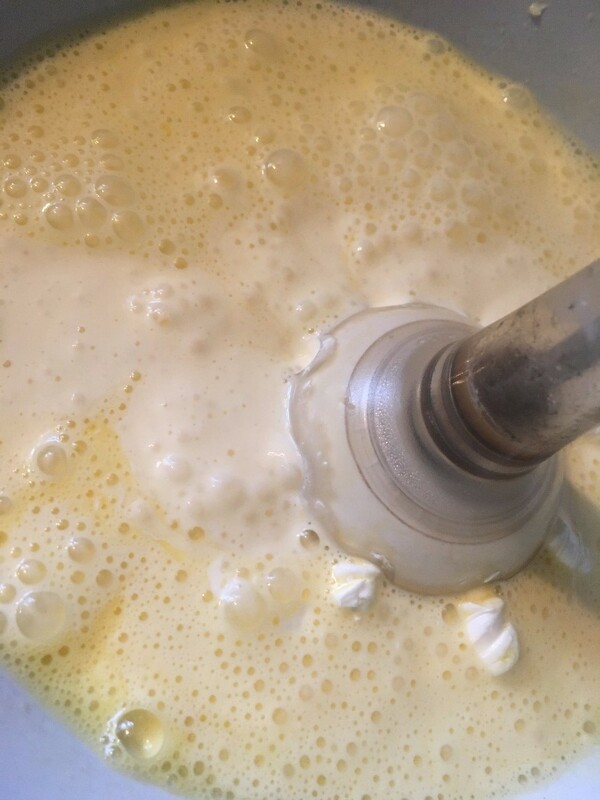 You can use a blender, processor, whisk, or use an immersion blender like me. 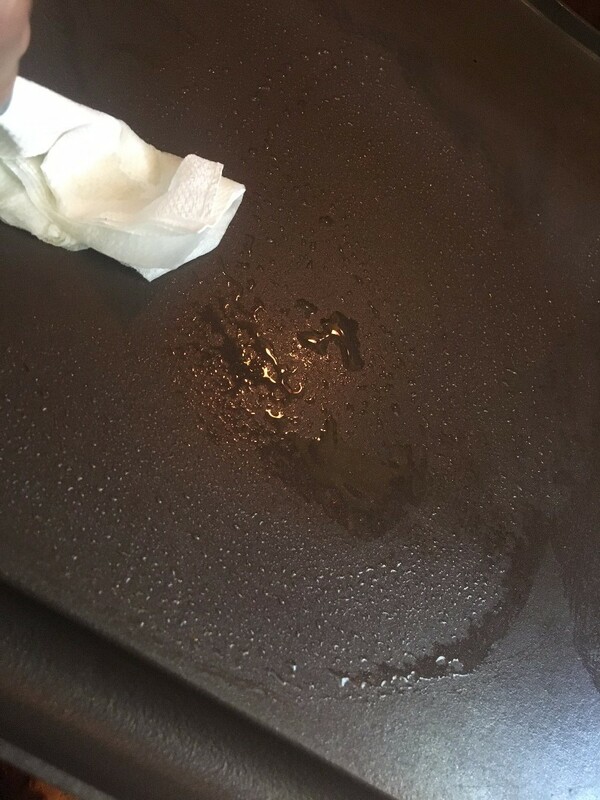 Let the batter rest while you lightly grease and heat up a griddle or pan. 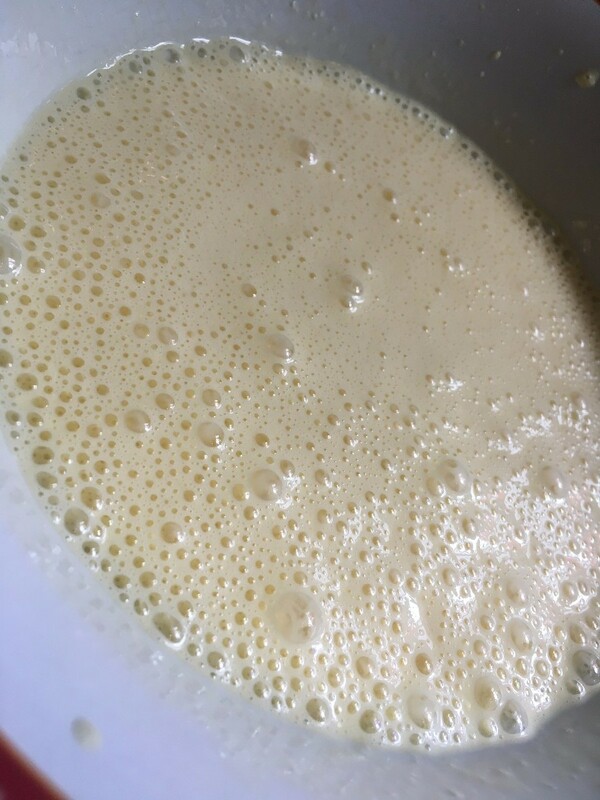 Spoon about two tablespoon of the mixture onto the hot surface, keeping in mind this batter is a lot thinner than a pancake batter. Cook the first side for a couple minutes, flip and cook for another minute or so. 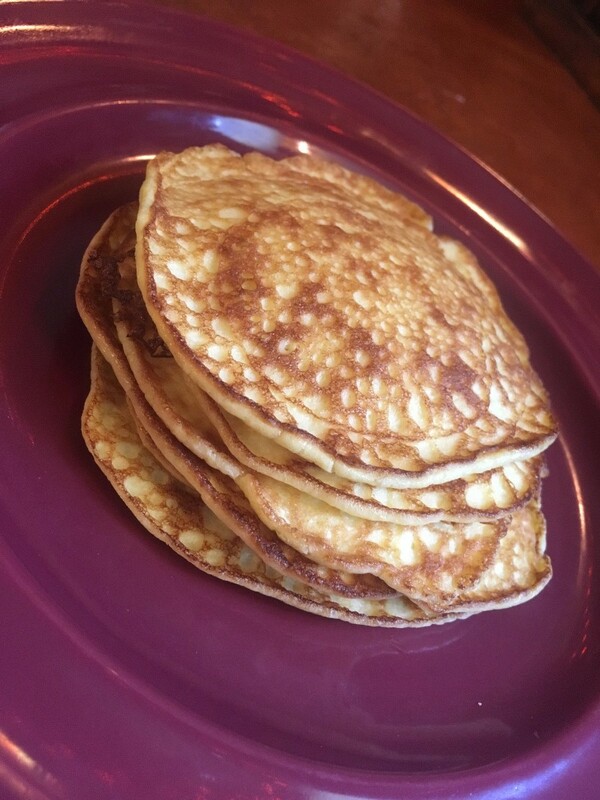 They should be an nice golden brown. 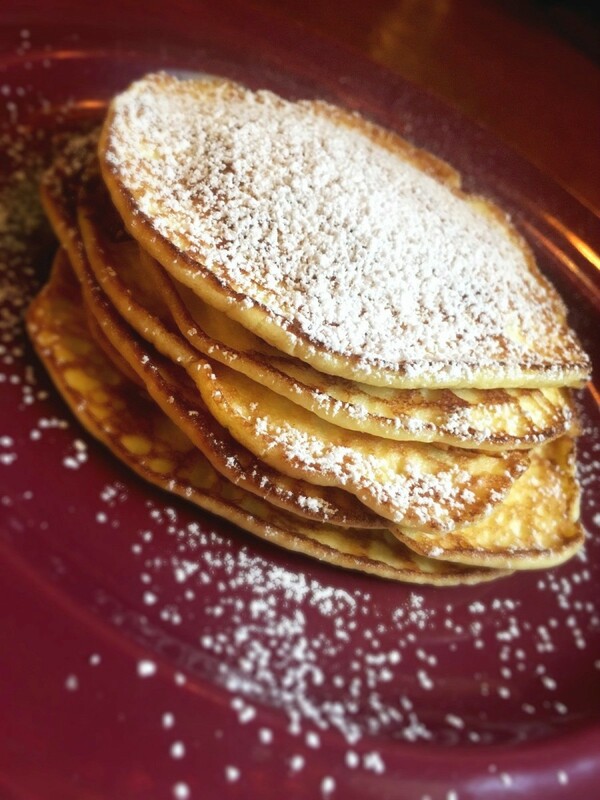 Serve by itself, with maple syrup, powdered sugar, or nut butters. I've tried them all. Tomorrow it will be cinnamon sugar. ;) Enjoy! Did I not get the blender or the possible joke? Haha! I got the immersion blender because both my blender and food processor broke in the span of three weeks. This was most cost effective! Ha Ha! Now where am I going to find an immersion blender like you?